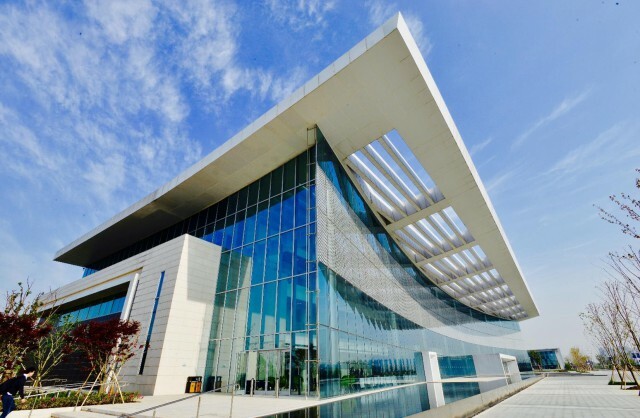 Duke Kunshan University is the first Sino American university partnership involving a top 10 ranked U.S. university. 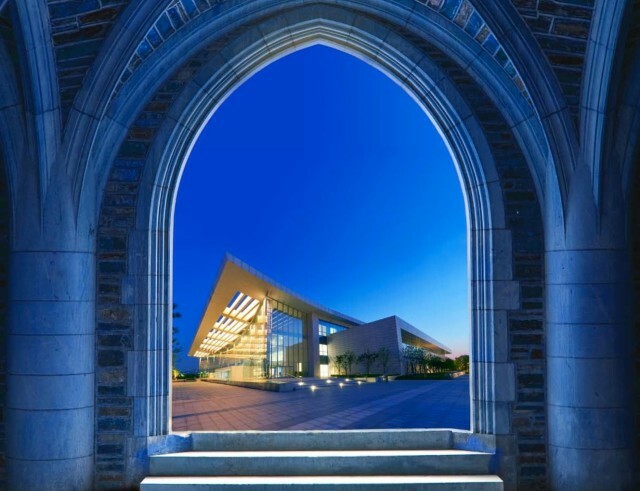 The product of a partnership between the prestigious Duke University and China’s renowned Wuhan University, our mission is to create a world-class university in China that offers a wide range of academic programs for students from around the world. Need-based financial aid is reserved for students with a strong academic record but may lack the financial ability to attend our university. We are seeking a globally diverse cohort of students and encouraging all academically qualified students to apply, irrespective of their family financial situation. Interested applicants will need to provide documentation to prove that their current financial situation is a direct barrier to affording Duke Kunshan’s tuition fees. 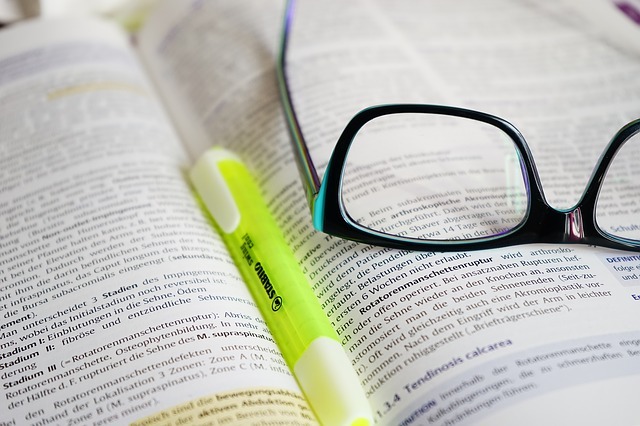 Duke Kunshan University offers a number of merit-based scholarships. 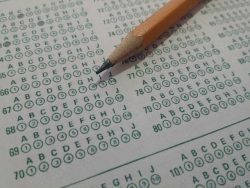 All applicants for admission are automatically considered for all available merit scholarships. Separate applications are not required. 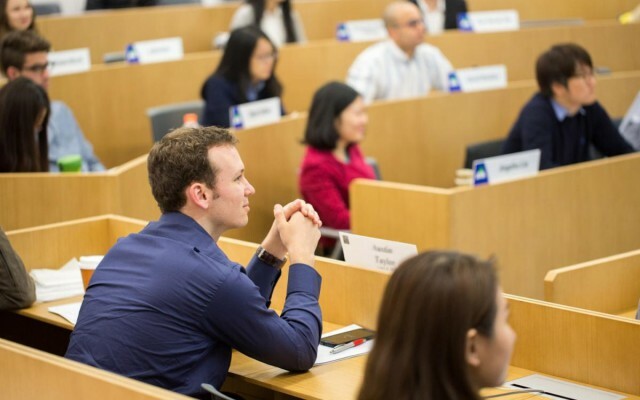 In addition to the University’s central scholarship fund, the leadership of Duke Kunshan University is dedicated to finding new sources of scholarship funding to support undergraduate students. 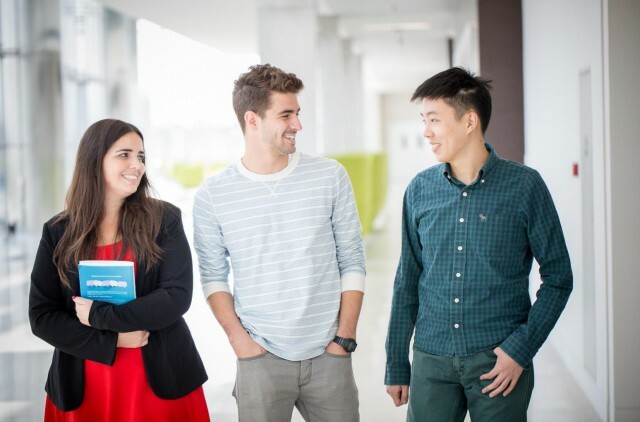 Duke Kunshan offers the unique opportunity to study in China while also studying and conducting research under a Duke University designed world-class curriculum. The Duke Kunshan experience allows students to have a foot in two of the most exciting markets in the world. With the Chinese government and Duke Kunshan University currently incentivizing international enrolment at both the graduate and undergraduate level, now is the time to apply to one of China’s top universities.